Teen and Tween Boys. The ages where there’s a mix of curiosity, adventurous spirits, and intelligent minds. 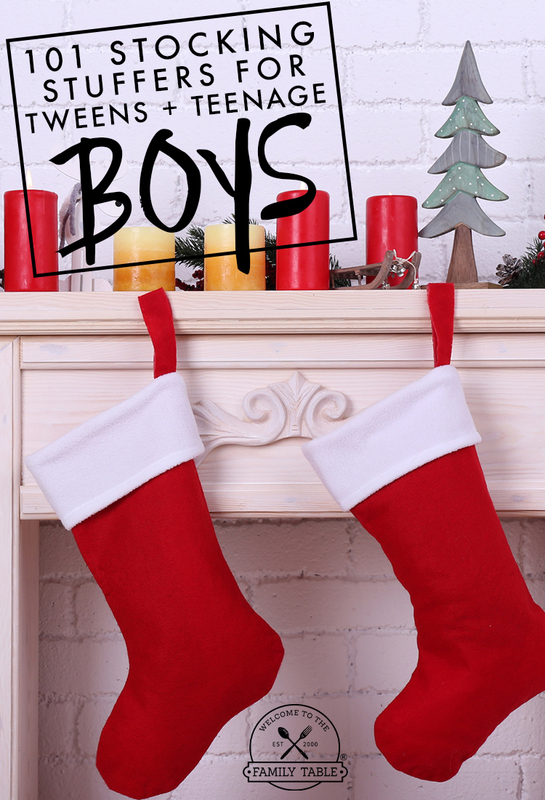 Here we have put together a list of 101 stocking stuffers for tween and teenage boys!